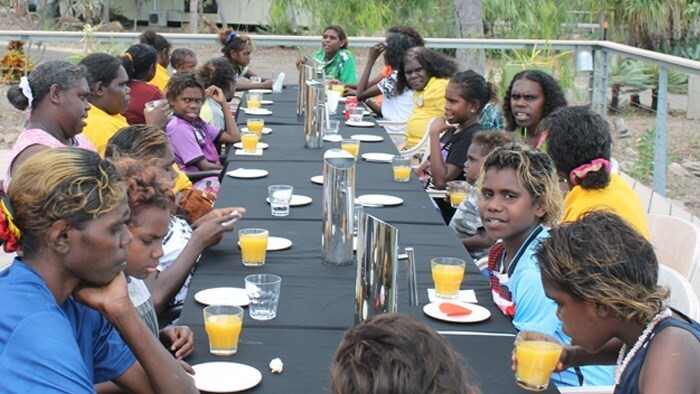 Angurugu School celebrated its first Mother and Daughter Day in June to increase community engagement and recognise student attendance. Assistant Principal Paul Riches said the event was a reward for students’ attendance at school, and an opportunity for them to show their commitment in learning. “The Mother and Daughter Day is part of our ongoing attendance and engagement initiatives,’’ he said.